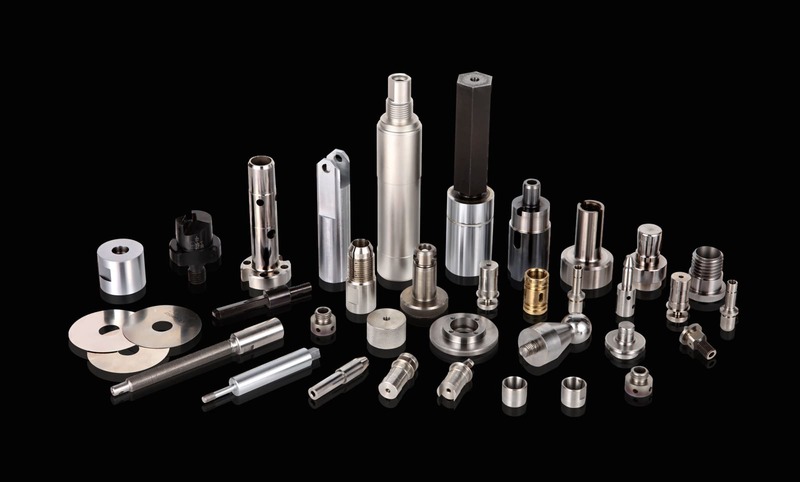 Manufacture, sell and provide excellent service for all kinds of Precision Components. 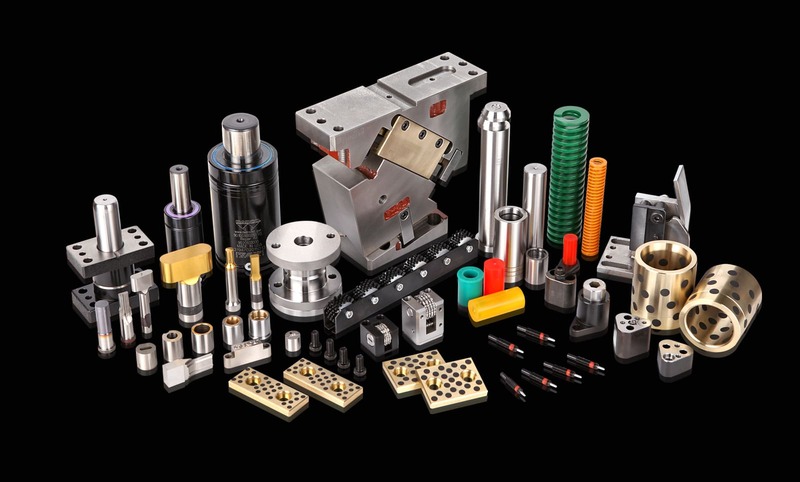 Manufacture, sell and provide excellent service for all kinds of Automation Parts. 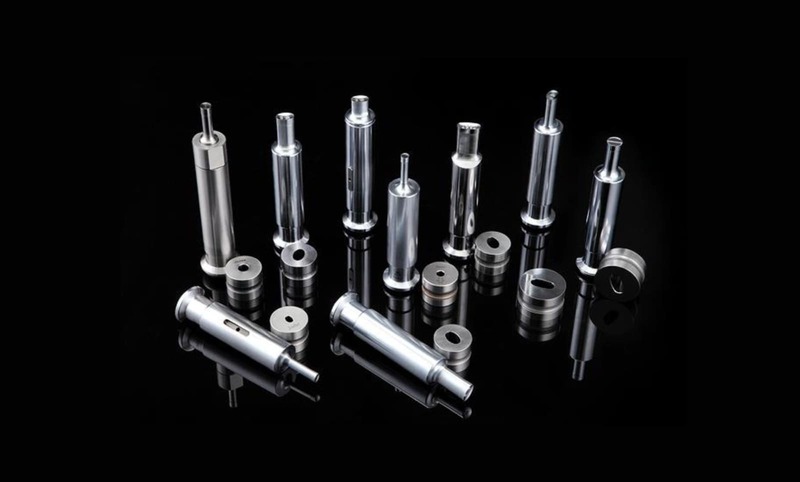 Manufacture, sell and provide excellent service for all kinds of Medicine Equipment Parts. Machinetools Directory ( S & J Corp ) Plastic and Rubber Machine Directory.